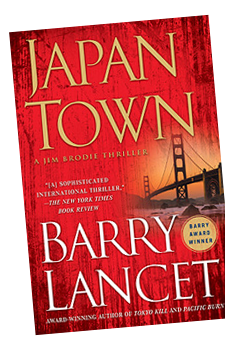 "Barry Lancet is truly a gifted author, and his character of Jim Brodie is unlike any private investigator you've ever encountered in literature." 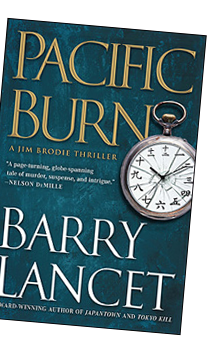 "Lancet's The Spy Across The Table is the perfect combination of mystery novel and espionage thriller wrapped into one." 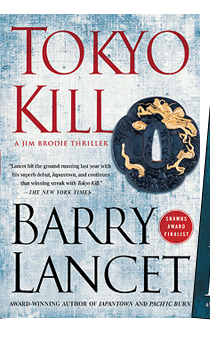 "Lancet's The Spy Across The Table is a masterful novel—a thriller ripe with intrigue, action, and heart." 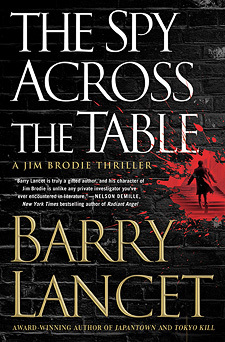 When two of Jim Brodie's friends are murdered in cold blood backstage at the Kennedy Center in Washington, D.C., he is devastated and vows to hunt down the killer. But he's not the only one. Site design © & maintenance by xuni.com. All content © 2013-2019, Barry Lancet.